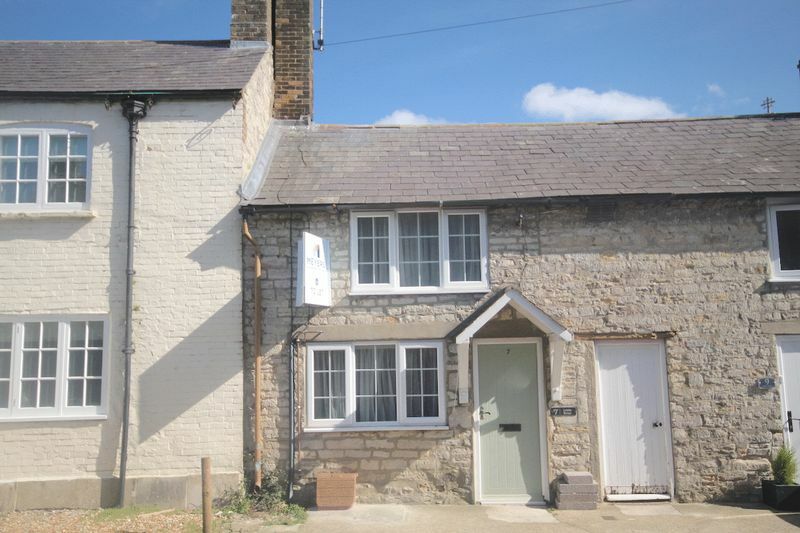 TWO DOUBLE BEDROOM, STONE cottage with small PARKING area and an ENCLOSED garden to the REAR. One pet considered. 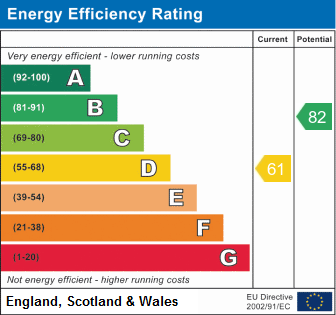 The cottage features uPVC double glazing and gas central heating. 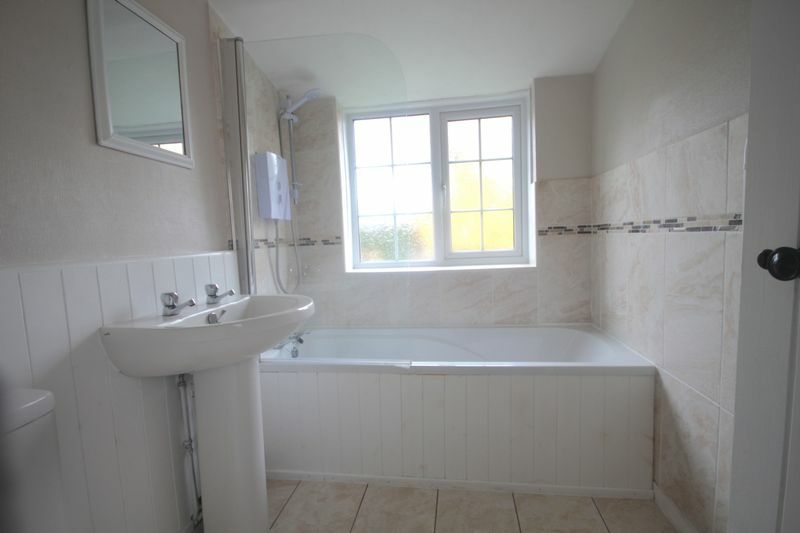 There is a wood burning stove in the lounge and a modern bathroom suite with shower over the bath. 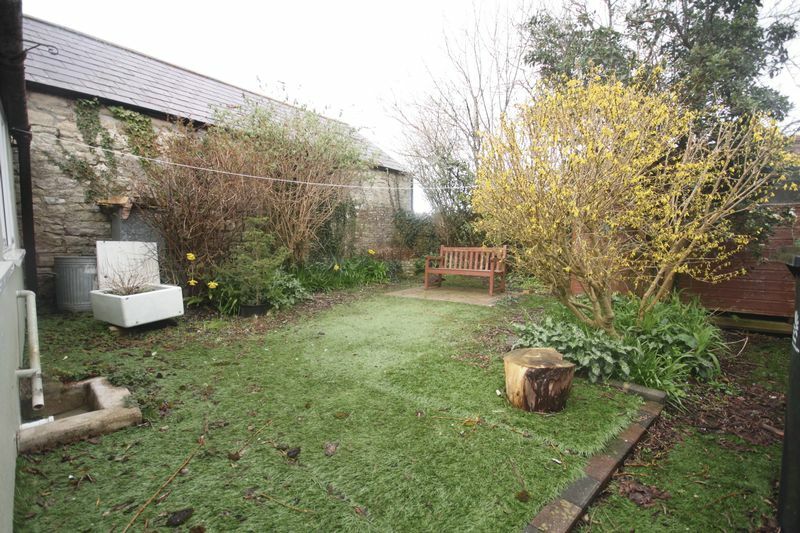 A two bedroom stone cottage with enclosed private rear garden and parking for a small vehicle to the front, positioned within the heart of Broadmayne. 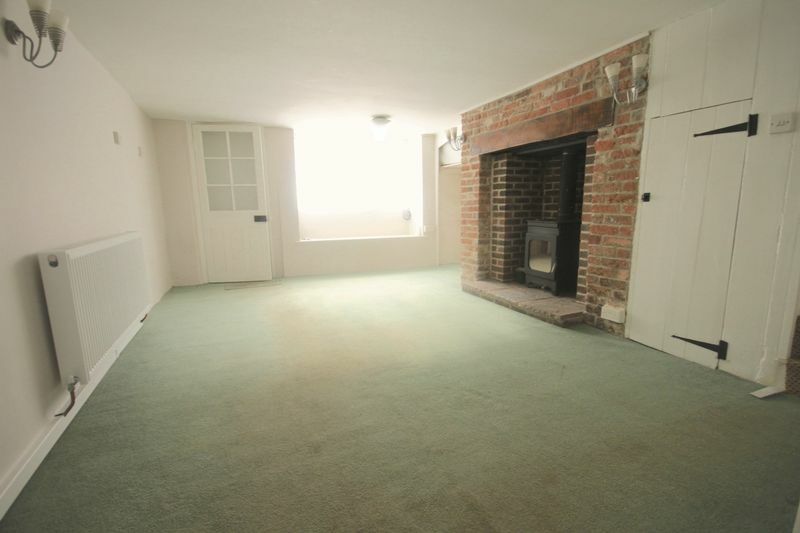 The charming stone built two bedroom property located within the heart of Broadmayne with an outlook towards the village church to the rear. 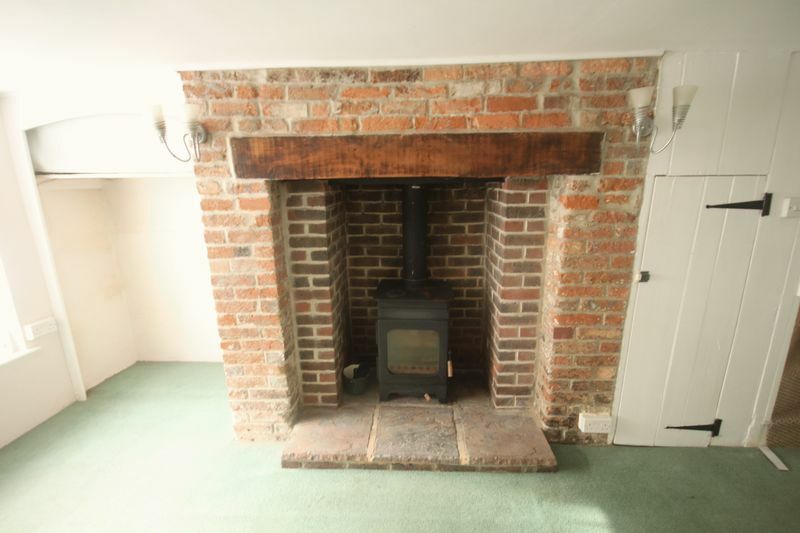 The accommodation is set over two floors with a small entrance and sitting room complete with brick fireplace and inset wood burning stove. 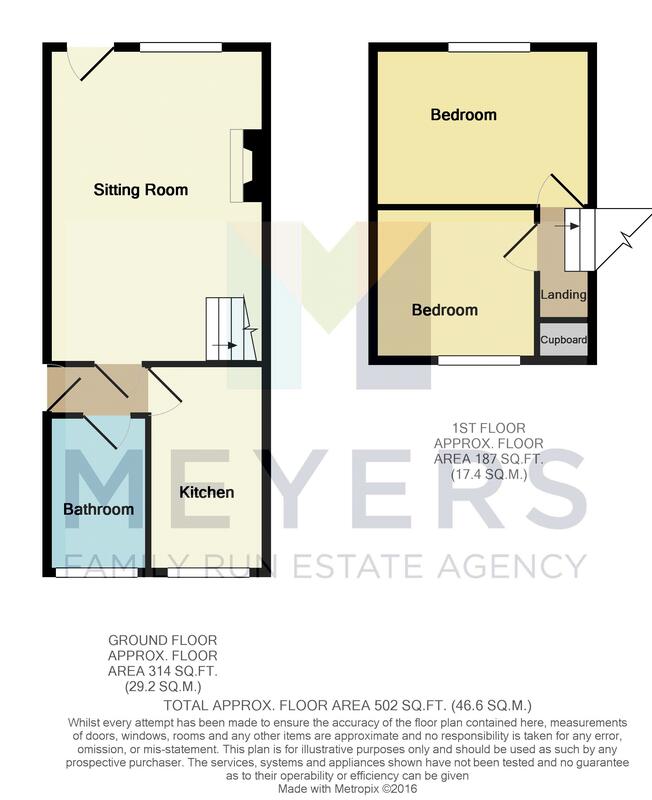 There is also a kitchen and bathroom which completes the ground floor accommodation, on the first floor there are two bedrooms. The property retains many character features which include window seats and latch internal doors. Broadmayne is a popular village located only about 4 miles from Dorchester. Within the village of Broadmayne, there are a wide variety of facilities that include a Doctors surgery, store/post office, village hall, a well regarded first school, public house and ancient church. The world heritage coastline lies only a short distance away, as does Dorchester, the county town where there are many amenities and a main line station with links to London Waterloo. Front aspect panel front door, glazed door into sitting room. 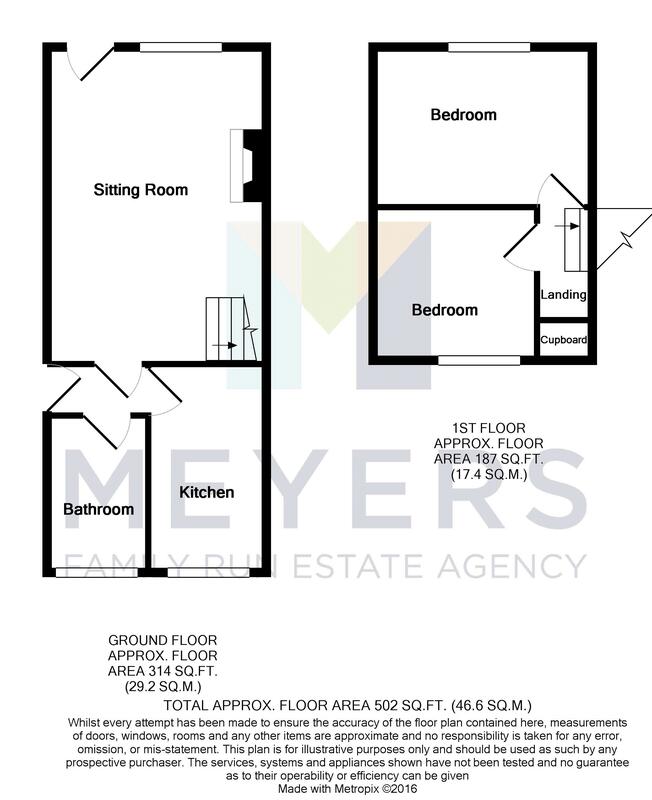 Front aspect double glazed window, window seat, brick fireplace with wooden beam over, inset wood burning stove, recess cupboards, steps down to rear lobby with door to kitchen. 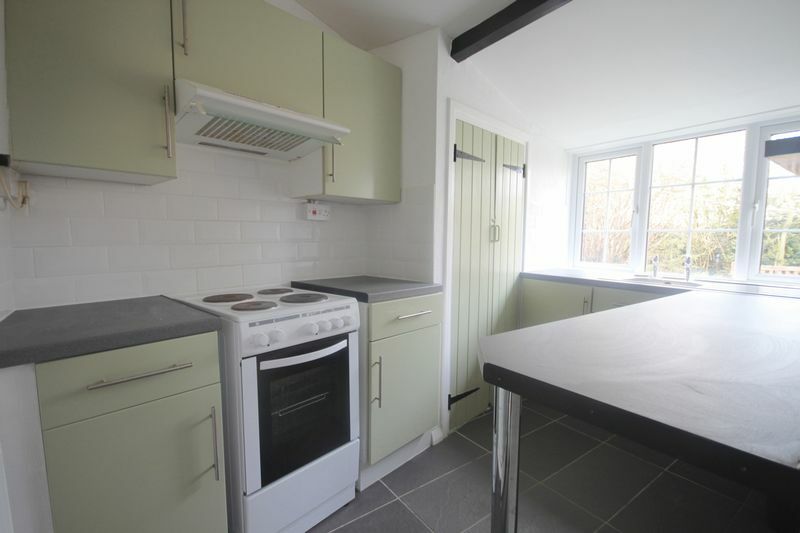 Range of wall and base units with work surface over, inset bowl drainer with mixer tap, space and plumbing for washing machine, space for fridge, rear aspect double glazed window. Suite comprising low level W.C., pedestal wash hand basin, panel bath, opaque window. 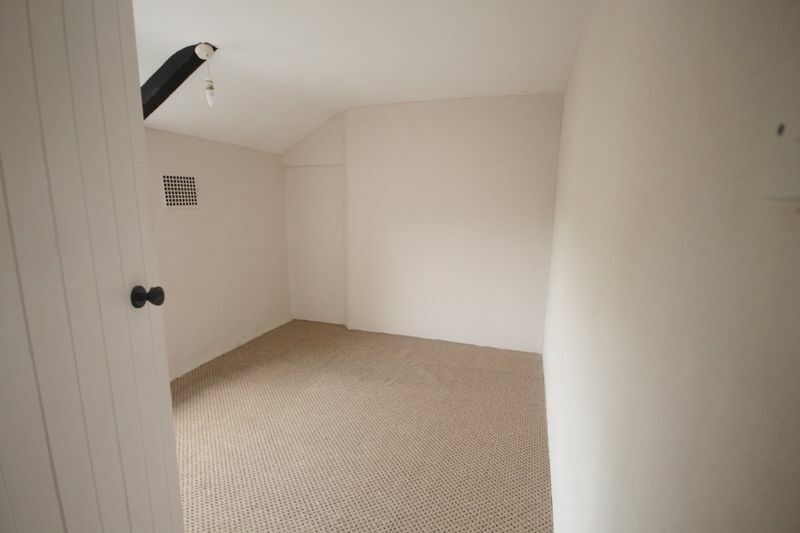 Airing cupboard, stairs to ground floor. Front aspect double glazed window, door to wardrobe. Rear aspect window with views towards adjoining countryside. 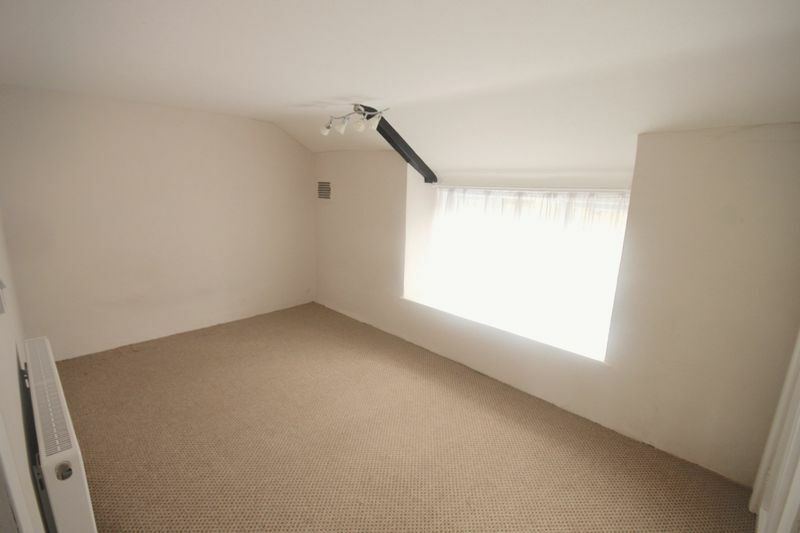 At the front of the property there is a paved area that could be used for parking a small vehicle, panel door to side providing access to rear of property. Fully enclosed by dry stone wall, flower and shrub borders.